We are looking for hard-working, dedicated, personable individuals to join our staff. 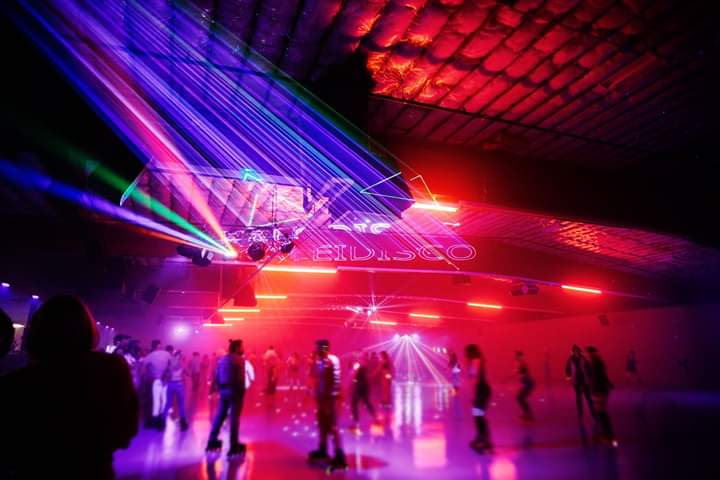 Treasure Valley Skate will be a fun place to work as a strict drug & alcohol free zone. We expect our employees to have fun, work hard and be responsible for our entire facility. Employees will be responsible for maintaining a clean and safe atmosphere. The performance, knowledge and quality of the employee is critical to our success. 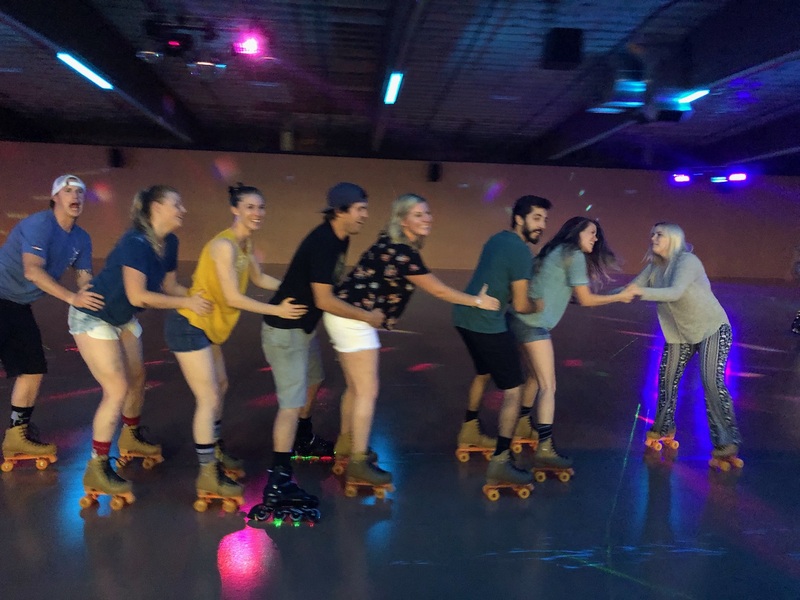 Through cooperation, the whole team focuses on the number one goal, which is to provide safe, quality family entertainment to guests of Treasure Valley Skate. The positive attitude of the employee, in the end, will result in better performance, and both guest and employee satisfaction. 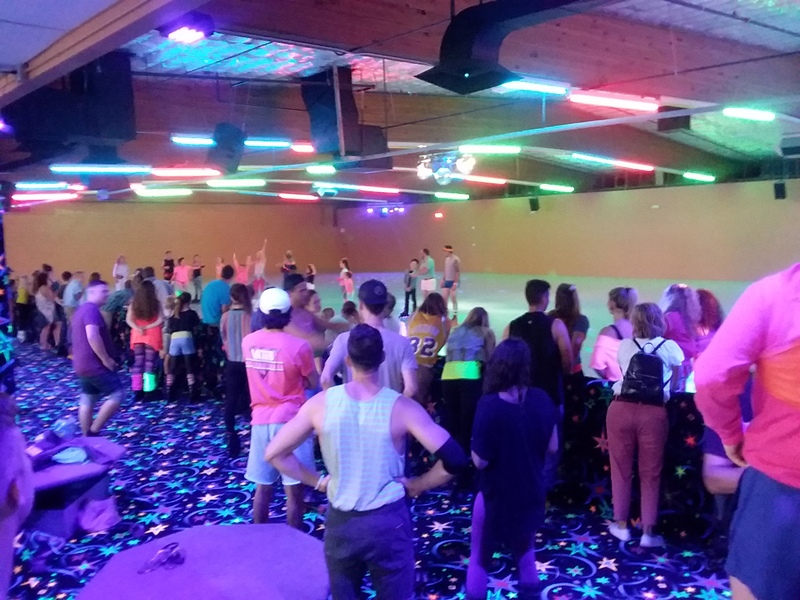 Treasure Valley Skate will have an ongoing commitment to maintain a workplace free of discrimination and harassment. 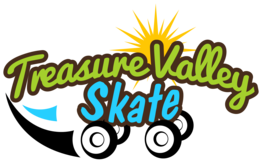 Treasure Valley Skate recruits, hires, trains, and promotes individuals in all job titles without regard to race, color, creed, religion, ancestry, sexual orientation, national origin, age, gender, physical or mental disability. Part Time & Full Time Positions Available. Applicants must be: At least 16 years old upbeat and positive – who help to create and promote a FUN atmosphere. Available to work nights and weekends. Have reliable transportation and like kids! General Manager, Administration Assistant, Snack Bar Server, Counter Help, DJ Sound Master, Skater MC, Please download the application, fill it out and let us know any special talents or situations which you feel make you a “stand-out” and should have high consideration of position.